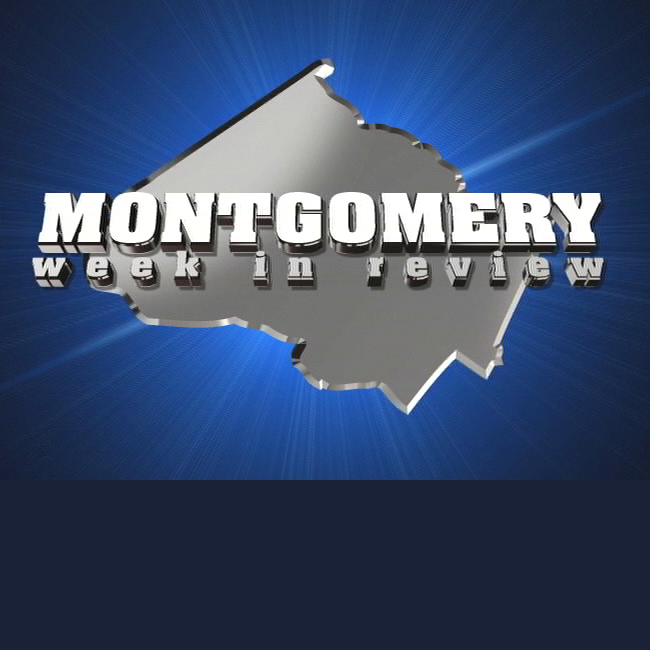 Mariana Cordier hosts the latest episode of Montgomery Week in Review. Guests include Chuck Short, Shirley Brandman, Mona Kim, and Bob Levey. First, Chuck Short talks about the transition in County Executive Elrich’s administration. Next Shirley Brandman leads a discussion on the future of the technology curriculum in our schools. Mona Kim from Every Mind then raises the group’s awareness about violence and teen dating. 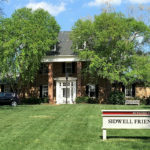 Finally, former Washington Post columnist Bob Levey shares his thoughts about the newspaper.